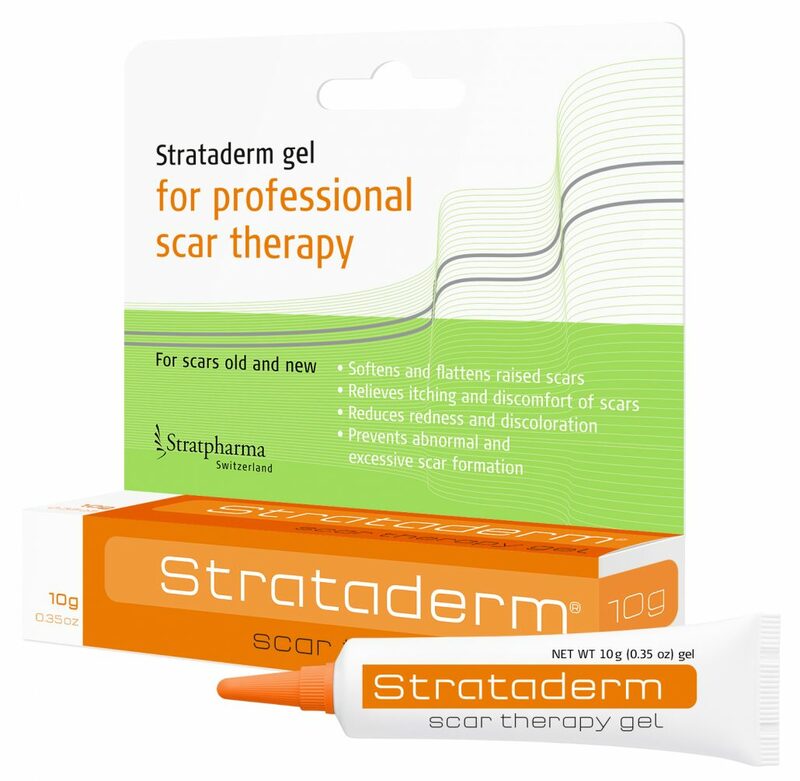 Strataderm is a rapidly drying, nonsticky, transparent, silicone gel formulation for the treatment of scars, both old and new. Strataderm is used to soften and flatten scars, relieve the itching and discomfort of scars as well as reduce redness and discoloration associated with scars. The Updated International Clinical Recommendations on Scar Management confirmed that silicone gel should be used as first line therapy in the initial management of scars and in the prevention of hypertrophic scars and keloids.